Ever since opening its door a decade ago, Miss Wong has built itself a reputation for being one of Cambodia’s most sophisticated cocktail bars. Embracing a 1930s old Shanghai speakeasy theme, the intimate watering hole is located in a small lane in the central bar and restaurant district of Siem Reap. Premium cocktails and spirits are the order of the day at Miss Wong, and it is undoubtedly something the outlet does rather well. So well in fact that proprietor Dean Williams has opened a second outlet, which exudes a Chinoiserie-style motif, in the Sino-French heritage quarter of Battambang. 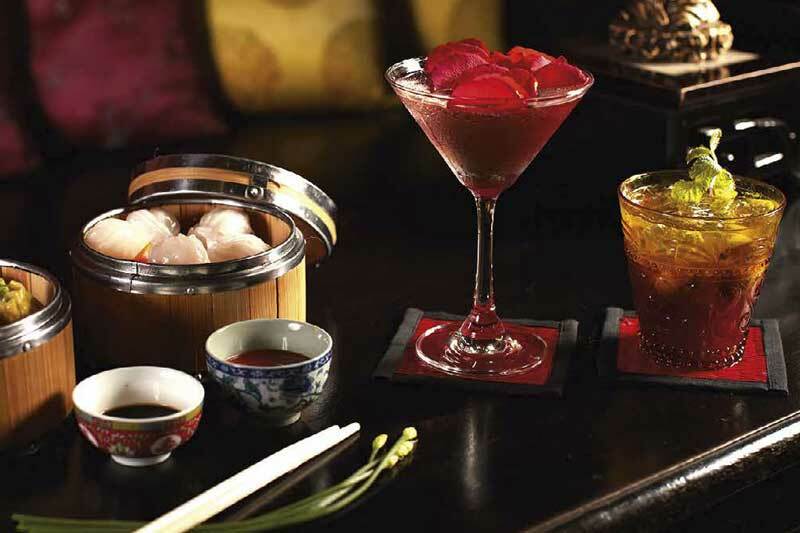 The menu at Miss Wong is occupied by delectable and creative cocktails as well as staple Chinese bites such as dim sum, hot pots, duck pancakes and steamed pork buns, which are perfect accompaniments for an evening of drinking and socialising.